Llama Trekking Guide = An experienced trekking guide accompanies all our Llama Treks. Your guide will take you round your route, and will help you get the most out of the experience. During your trek, PLEASE ask any questions you like about your llama. Your guide will also help describe what's hapenning, or simply the characteristics and behaviour of Llamas, so you will be full informed and knowledgeable by the time you're finished! 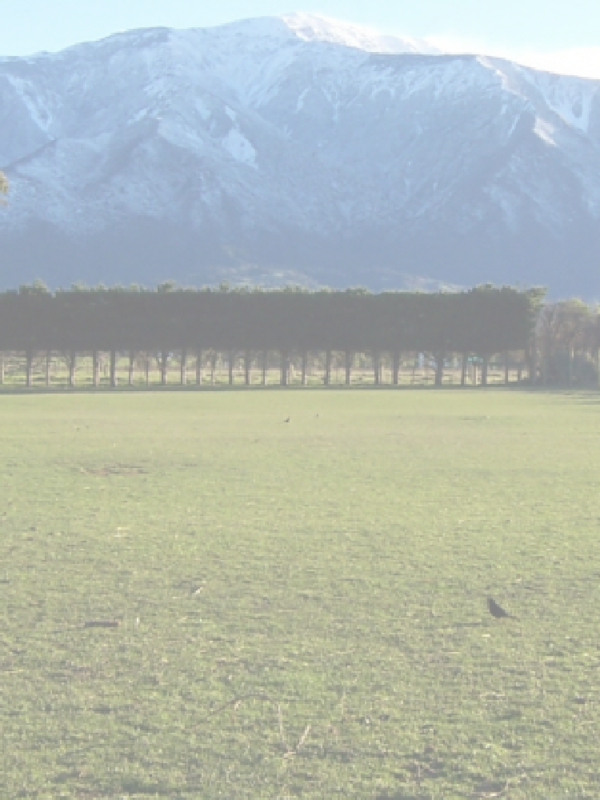 Location = Taster Treks meet at the Kaikoura Farm Park, which has ample car parking. See location page, for details. You’ll have llama saddle bags to store your stuff, but they’re only so big! Weather = we still trek in light wind and light rain. Strong wind is usually okay. We do not trek in heavy rain, or if heavy rain is forecast (under these circumstances, we will do our best to move you to a convenient alternate day/date. If none can be found, you will receive a refund - see small print). Under 8 = We recommend under 8’s don't have their own Llama, instead sharing yours. They pay kids rate. Children 14+ = normal adult rate.